I'm back! We went on a FAB-U-LOUS vacation to San Diego and I'm all kinds of exhausted! My vacation literally went like this... Long plane ride with a crabby 20 month old, Lego Land, Disney Land, Beach (chase a 4 year old and 20 month old), Sea World, La Jolla, Pool, long plane ride with a crabby 20 month old. It was amazing and crazy all wrapped up in a wacky week! I did get a little done during a short nap Landon gifted me with on the plane and my Reader's Response Sheets are finished. I'm glad I'll have these to grab as need be. 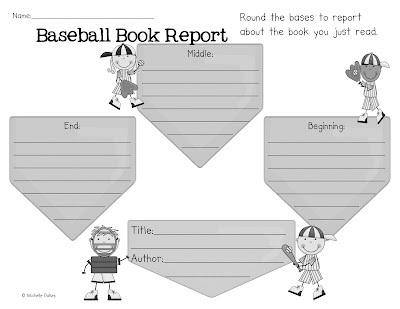 They are perfect for guided reading, Reader's workshop, and centers. 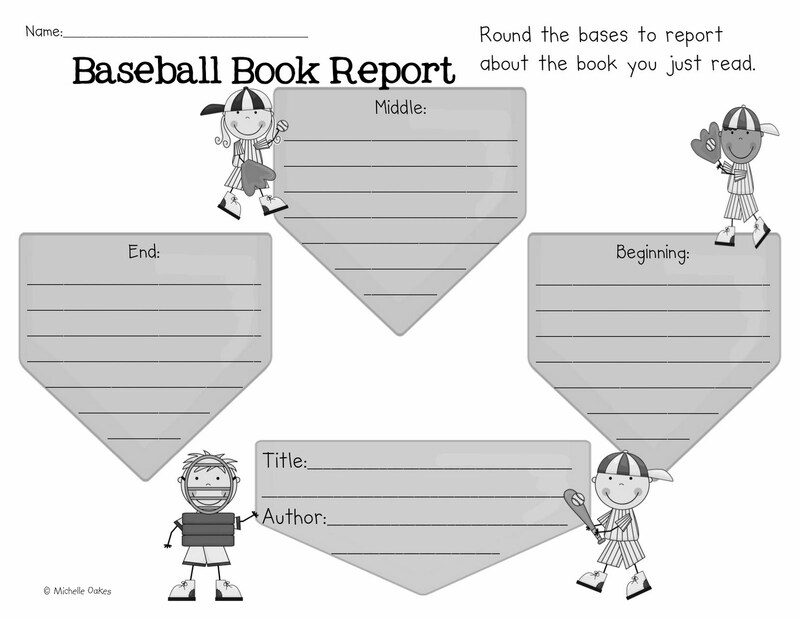 It includes lots of graphic organizers and book searches for different language arts standards. 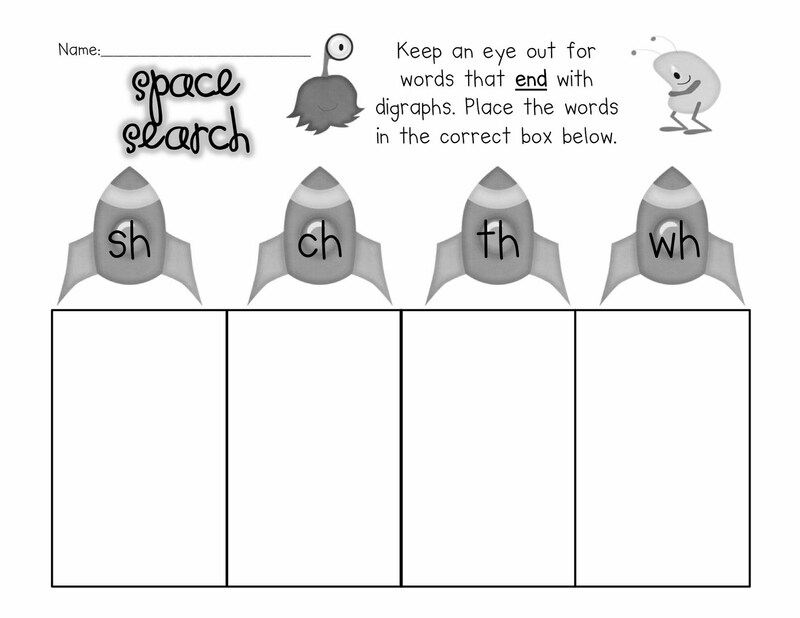 I hope you enjoy and they help make your teaching easier! Click on the picture below to check them out in my store. As always...very cute! Love them! I'm glad you had a wonderful vacation! I can imagine it was a blast with your little guys. 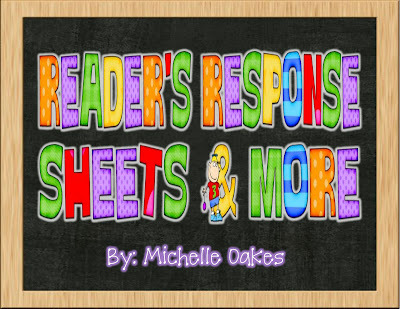 Your reader's response sheet is adorable! 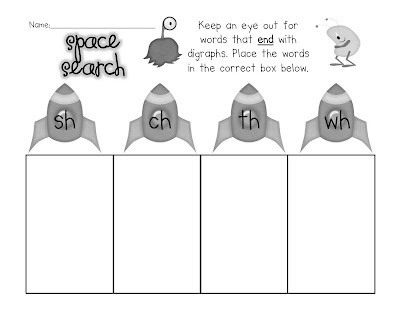 I love these reading response sheets! Your vacation sounded very exhausting but so much fun! I am originally from California so I love going to all of these places and now with a 3 year old its a whole different experience. I am your newest follower I love your blog and you were one of the very first blogs I stalked before I started my own. Come check it out!